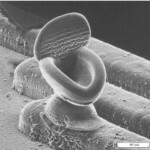 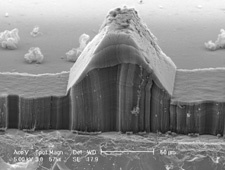 Nano art – Why would you make a 10nm toilet? 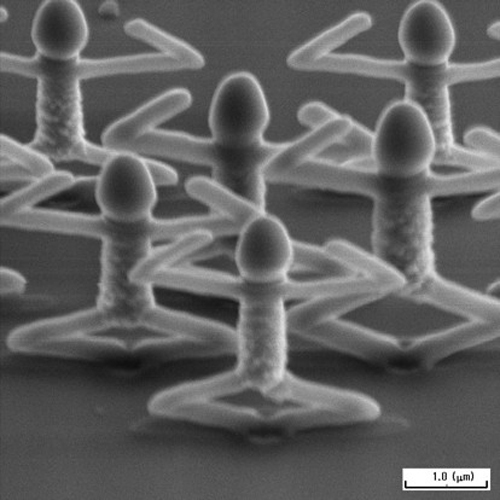 There is certainly a lot of hype surrounding nanotechnology but most scientists involved in the field admit that we are still a long way from harnessing the full potential of this new technology. 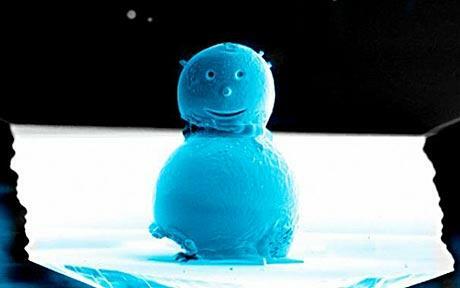 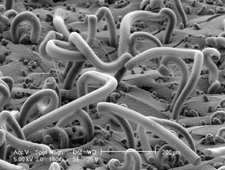 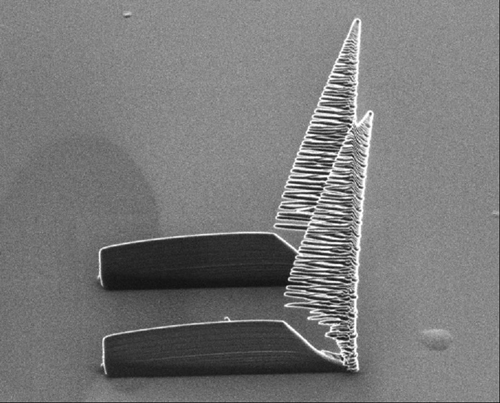 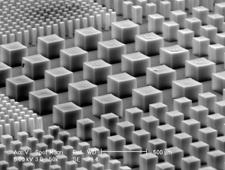 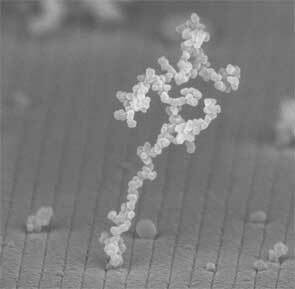 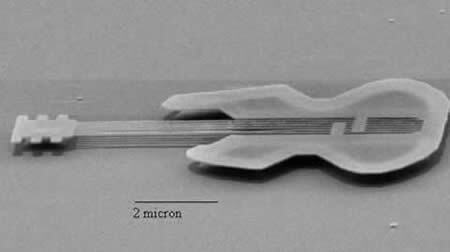 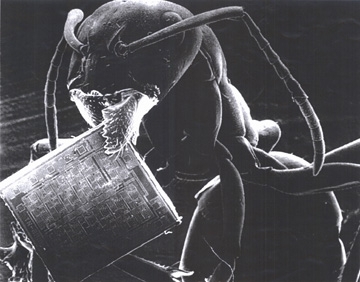 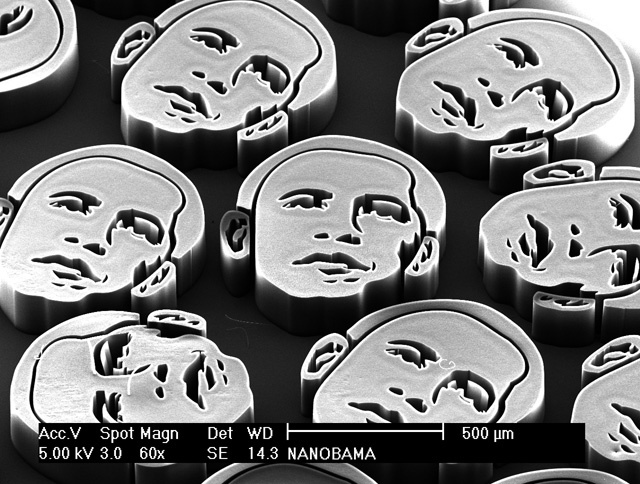 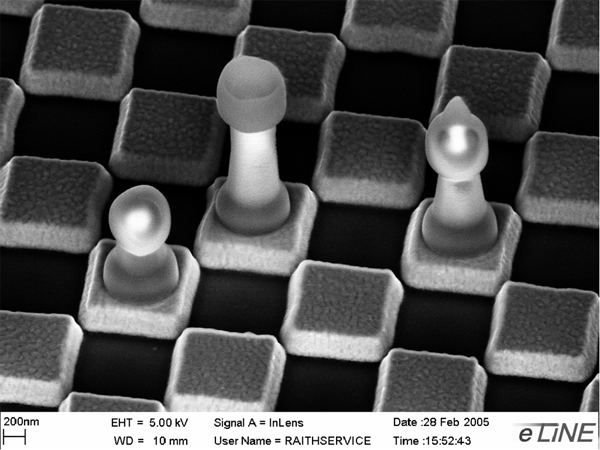 However, one thing that scientists do seem to already be quite adept at is creating nano-scale sculptures. 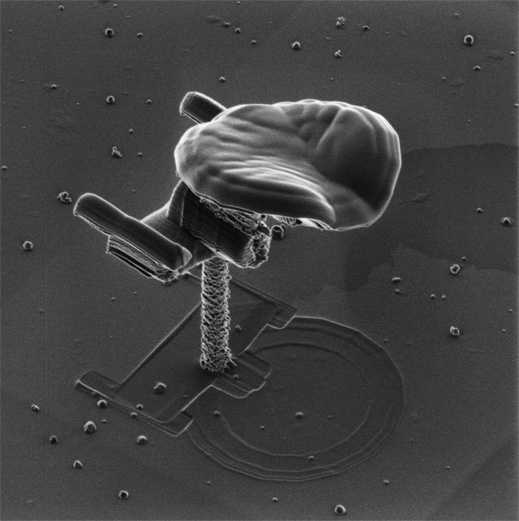 These micro works of art are certainly a testament to human ingenuity and the wonders of modern technology but they also serve as a welcome reminder of how at heart we are still a very silly species. 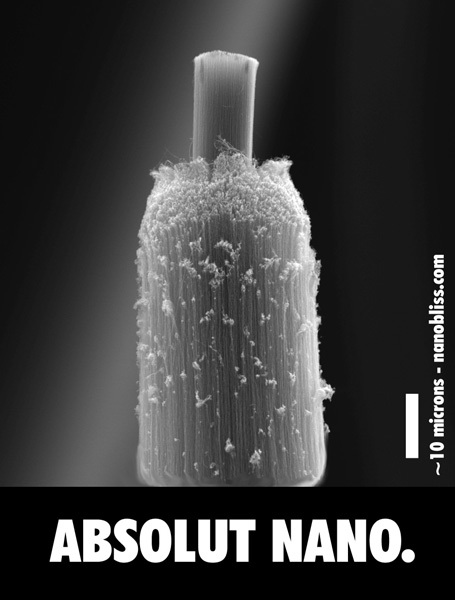 Click more to see them all!